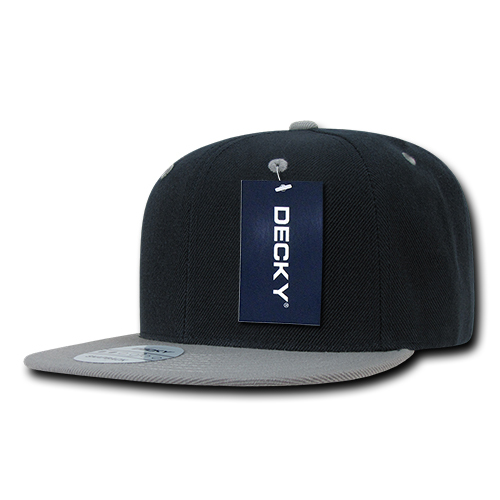 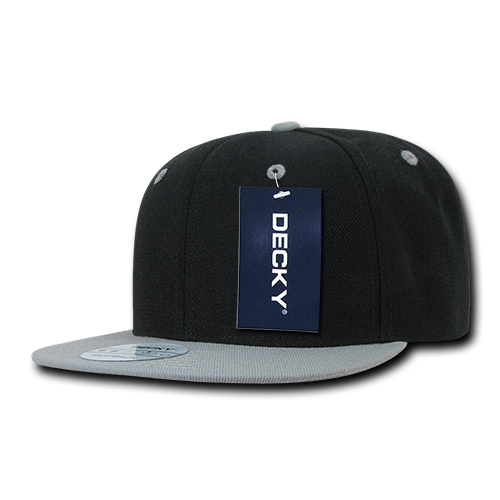 The promotional Two Tone Flat Peak Snapback will make your brand really buzz. 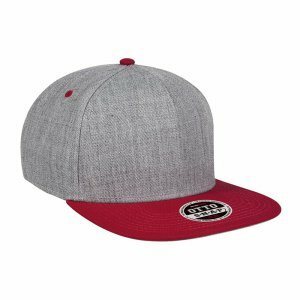 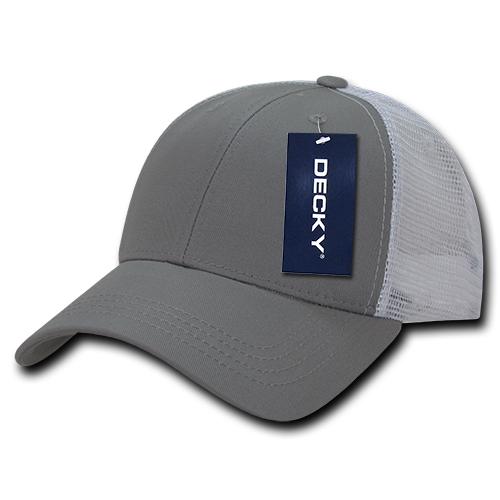 Check out our custom Two Tone Flat Peak Snapback and you’ll see why this cool looking promotional product has always been a highly sought-after marketing tool for every promotional campaign. 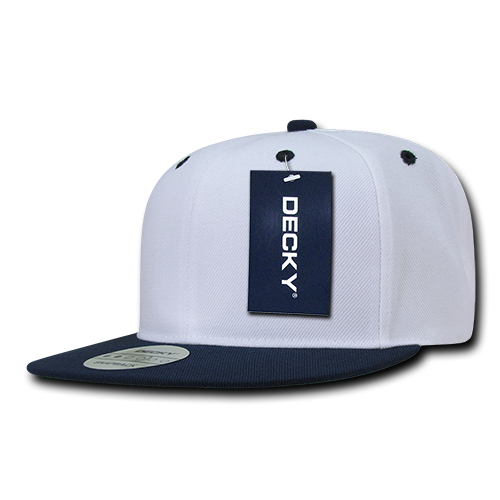 With a stylish look that’s just really eye-catching, coupled with customisability that lets you personalise the cap with your own custom design, just take the promotional Two Tone Flat Peak Snapback to any event and you’re sure to be a champion. It comes in a wide variety of colour combinations. 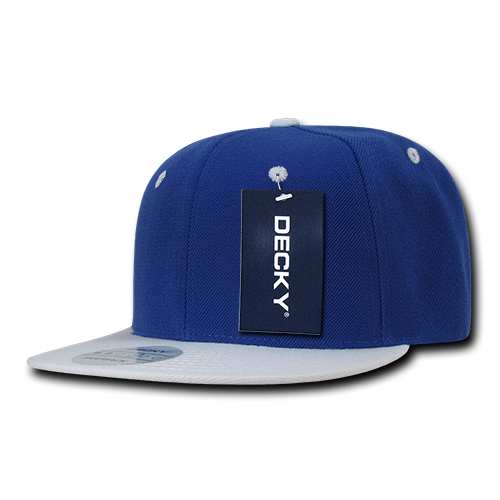 And when we say wide, we mean it, as there are 34 options to choose from. With that many colours available, there should be one for everybody’s different palate. 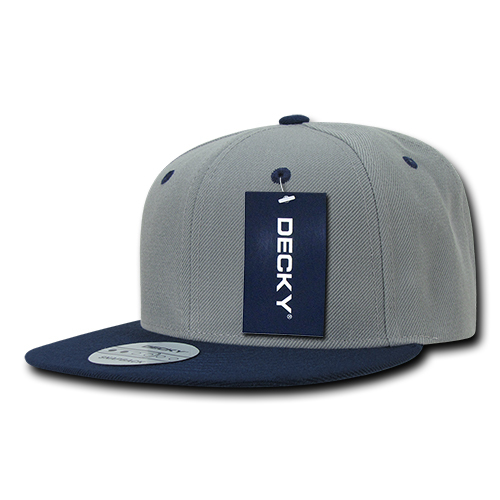 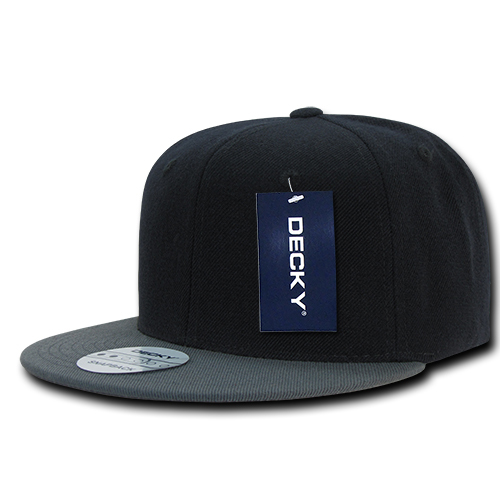 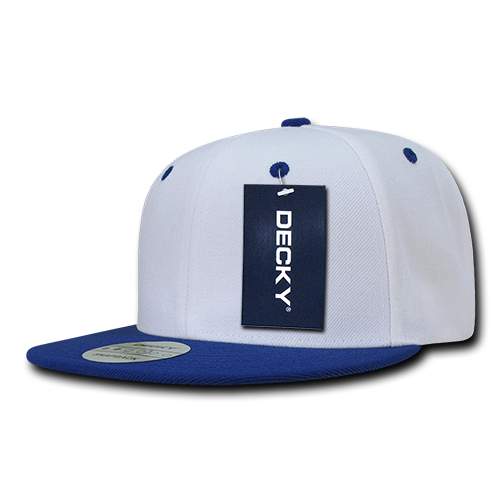 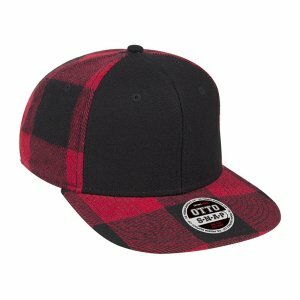 The branded Two Tone Flat Peak Snapback features 100% acrylic material. 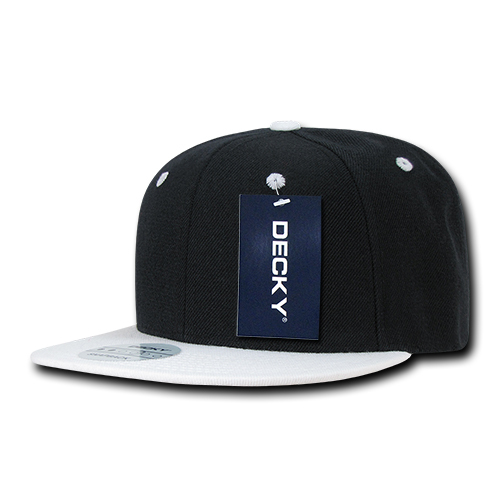 It sports a 6 panel construction, with each panel having a stitched eyelet for air circulation. 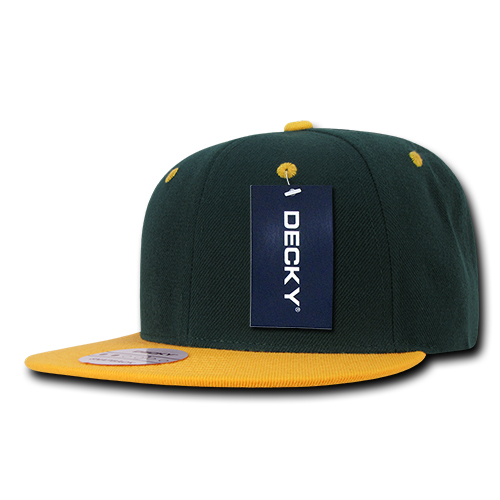 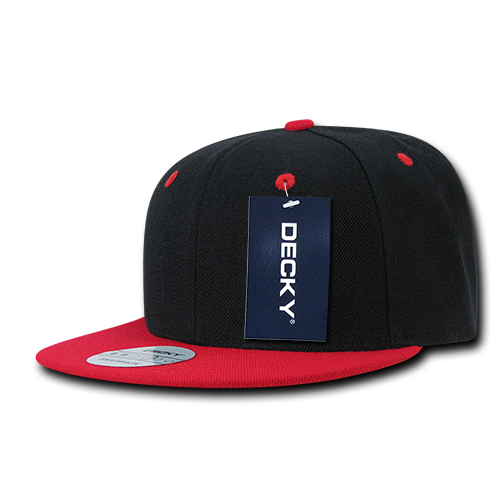 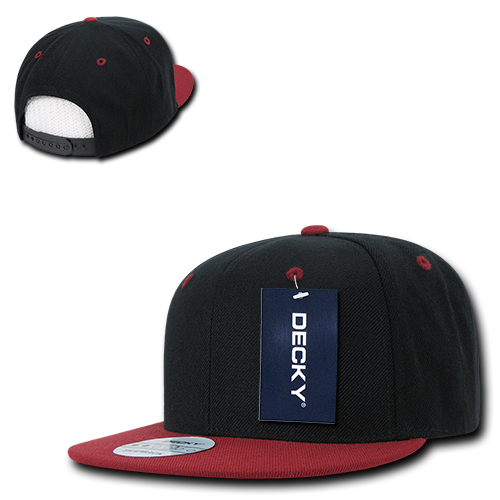 At the front is a flat peak, while at the back is a plastic snapback enclosure for an adjustable fit. 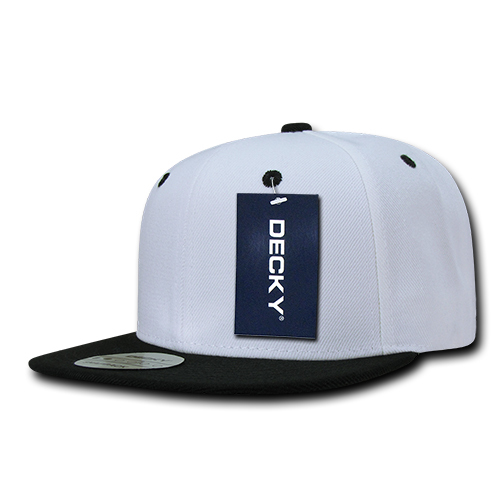 When you want to personalise the low cost Two Tone Flat Peak Snapback, you can just send us any custom design, preferably your logo, and we’ll have it stitched on the cap. 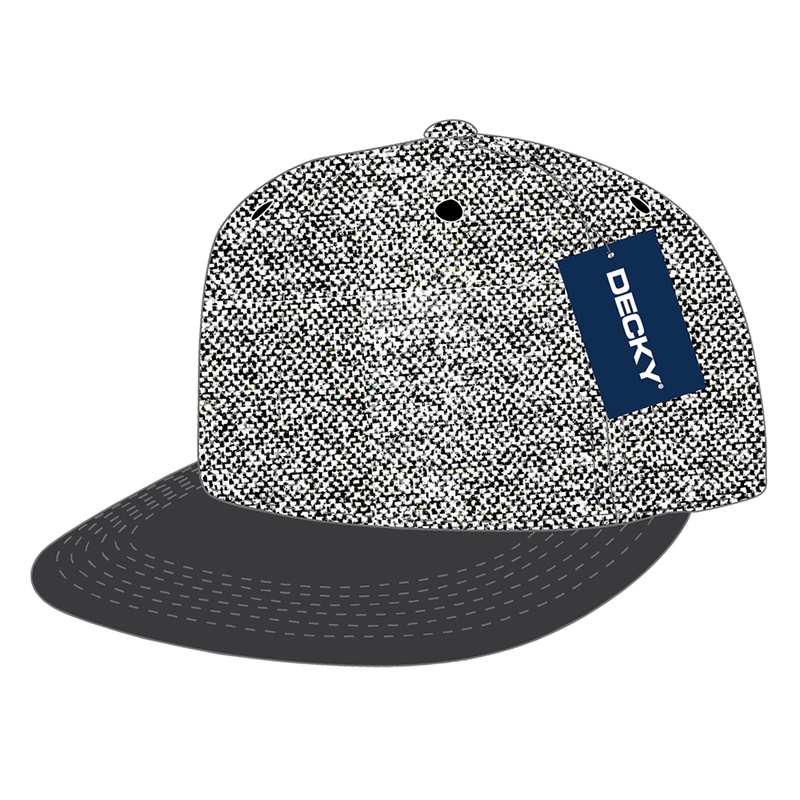 Initial available stitch count is up to 5,000 stitches so that should be enough for those intricate designs you might have. If you need more flexibility, do let us know by giving us a call through our hotline number, 1300 008 300. Or likewise, get in touch with us through our site’s live chat application. If you think the personalised Two Tone Flat Peak Snapback is a great cap, make sure to take a look at our other product offers like the Rayon Blend Jersey Knit Flat Peak Cap and the Six Panel Otto Flip Cotton Twill Flat Cap. 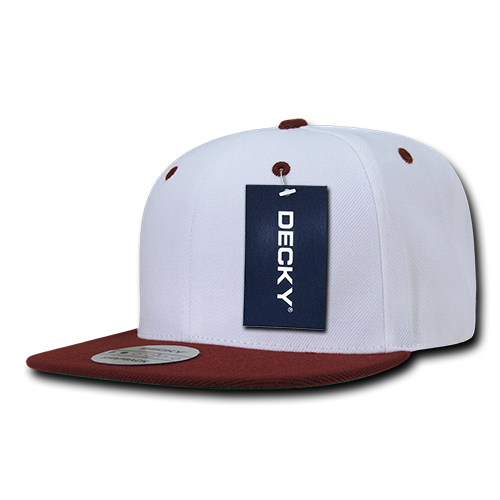 We also have promotional confectioneries that you can take to your events like the delicious promotional Wildberry & Nougat Bite Sized Treat, so do check those out.